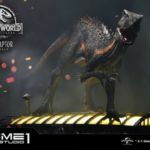 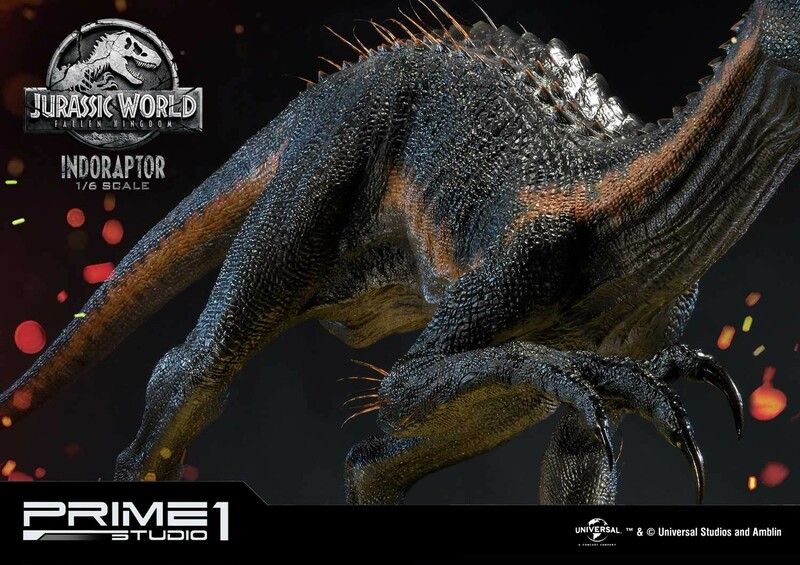 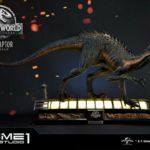 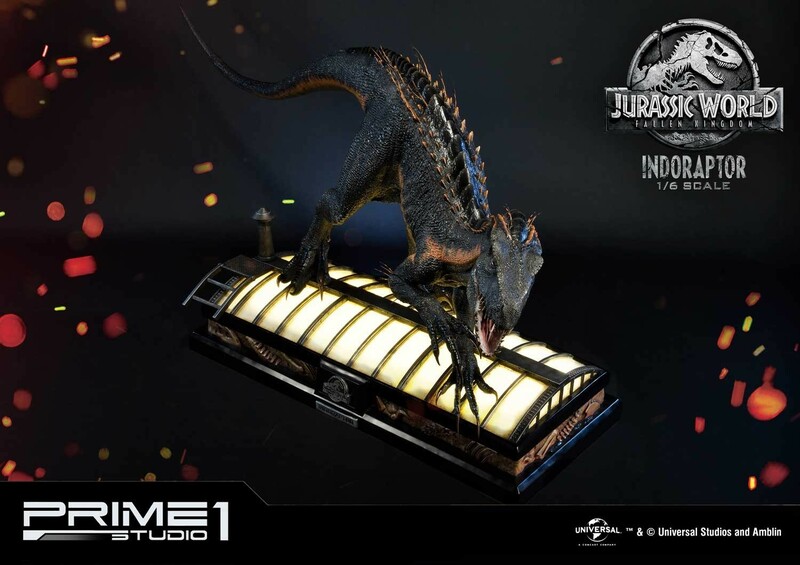 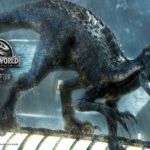 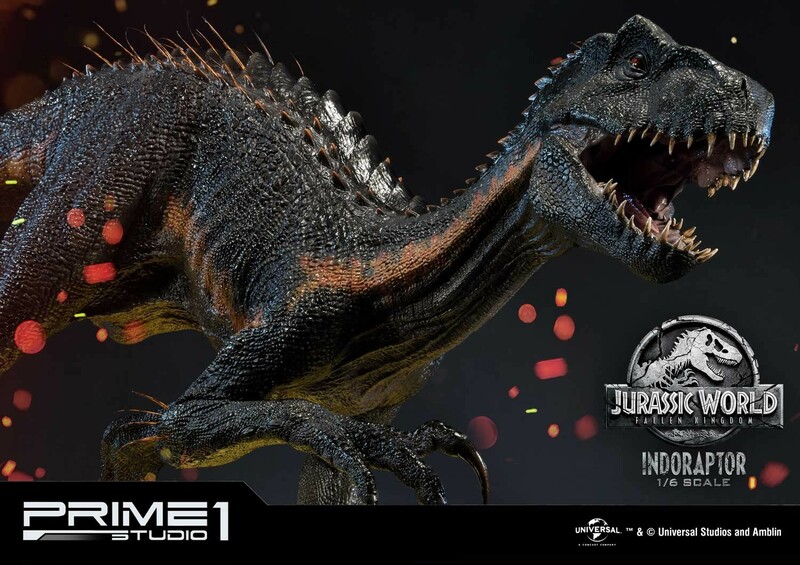 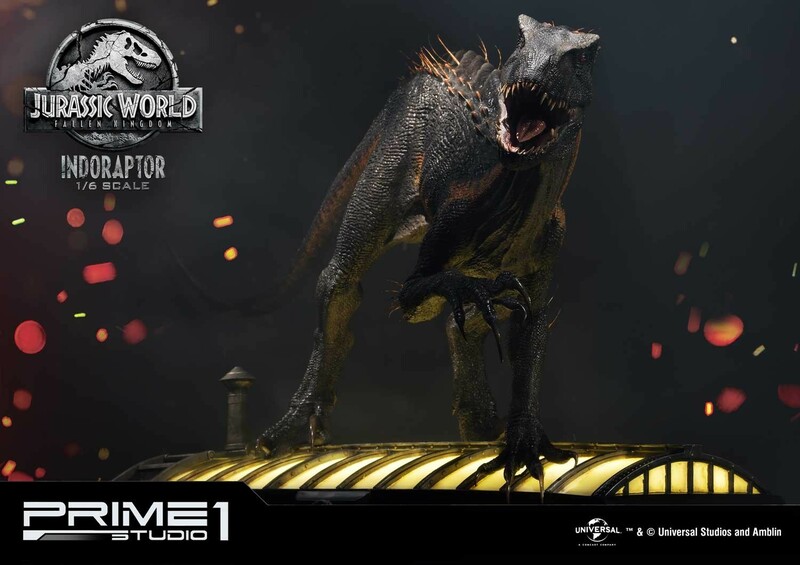 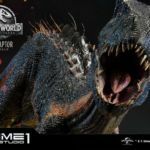 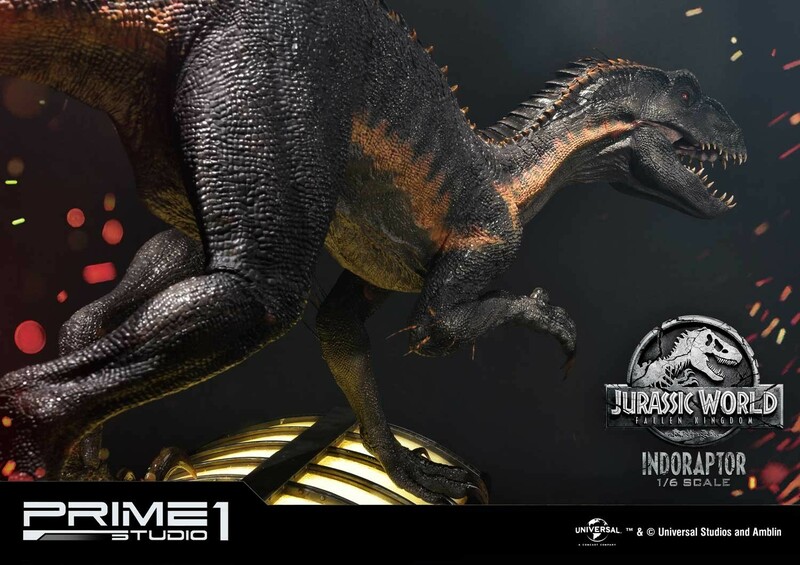 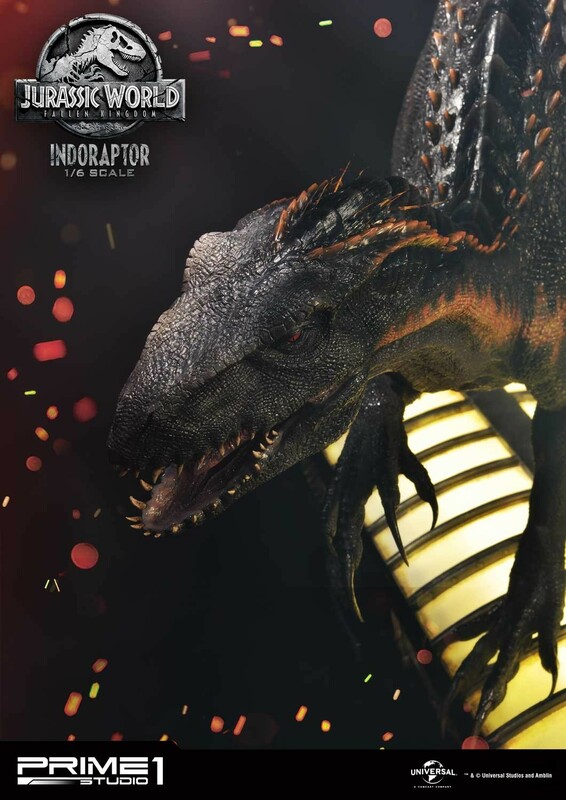 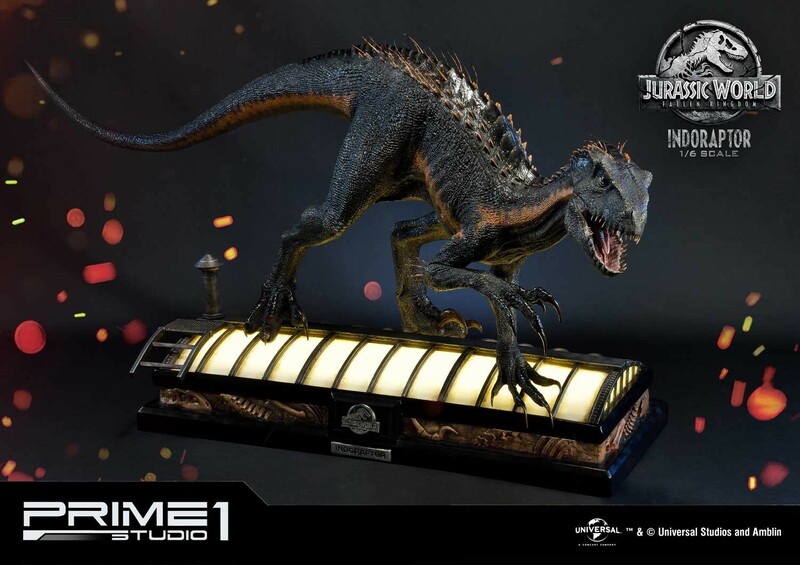 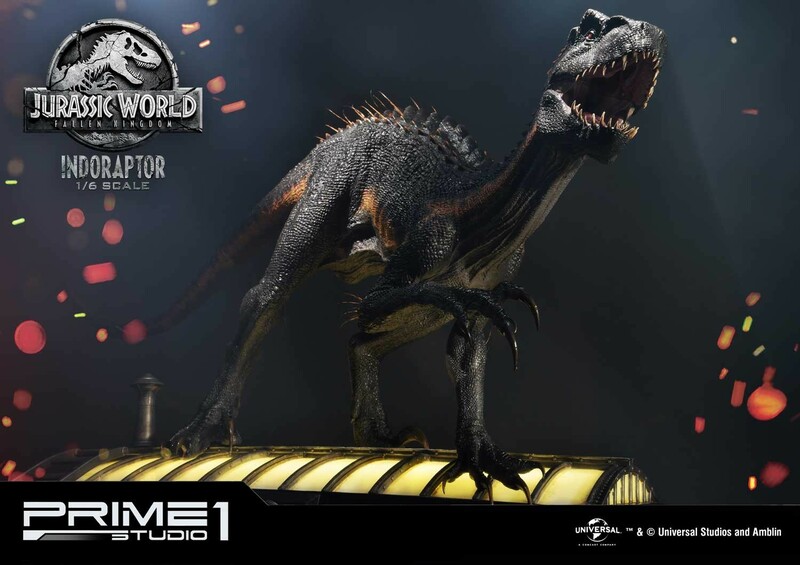 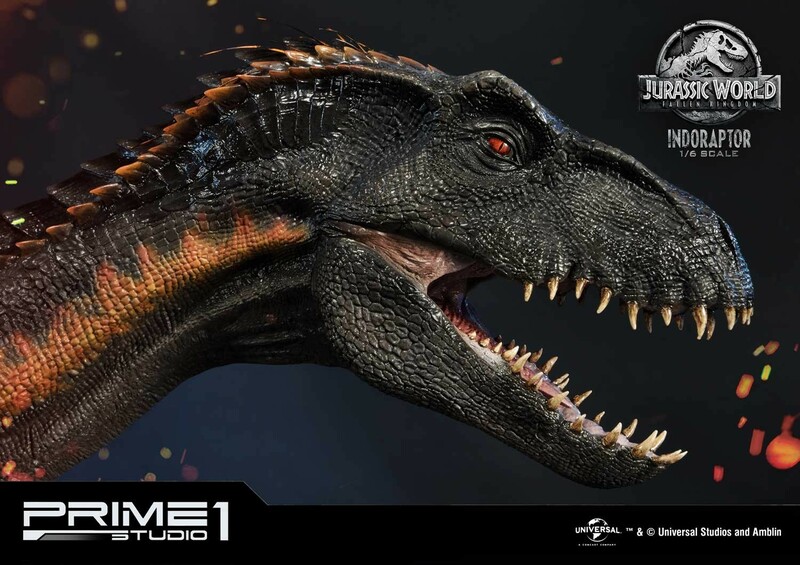 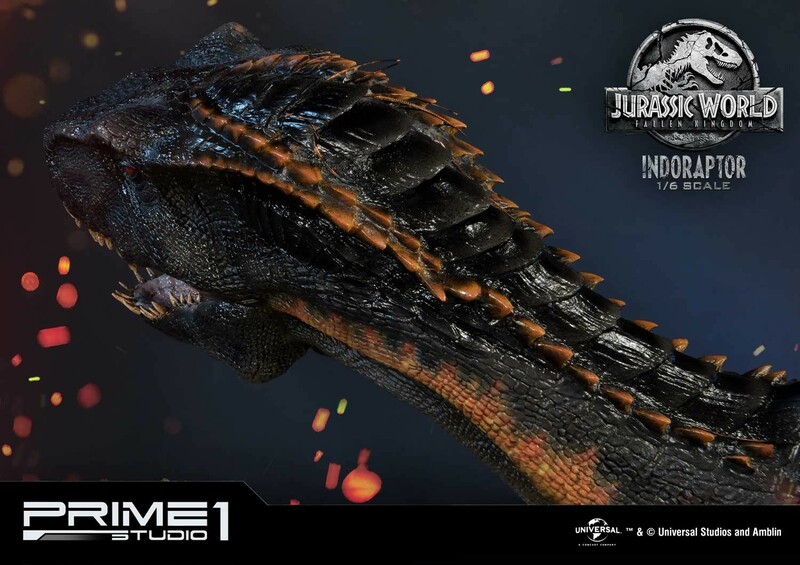 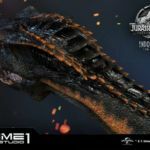 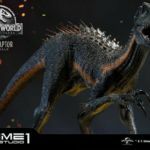 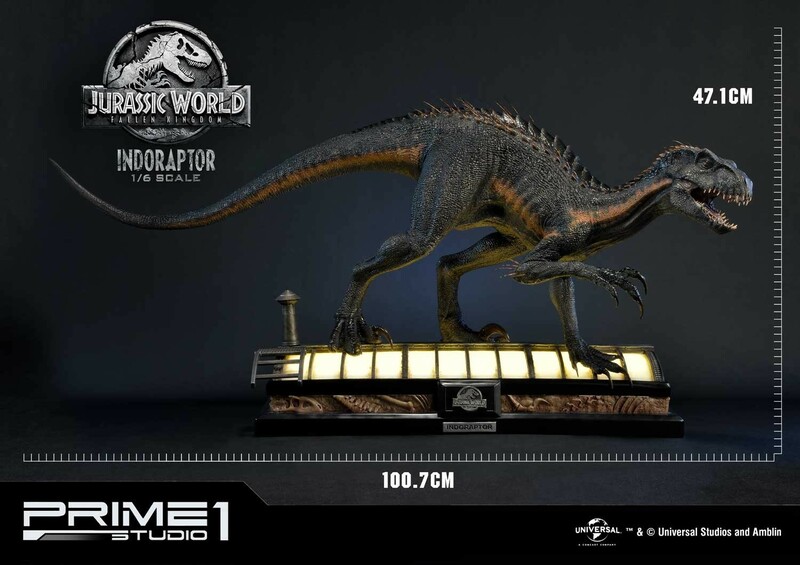 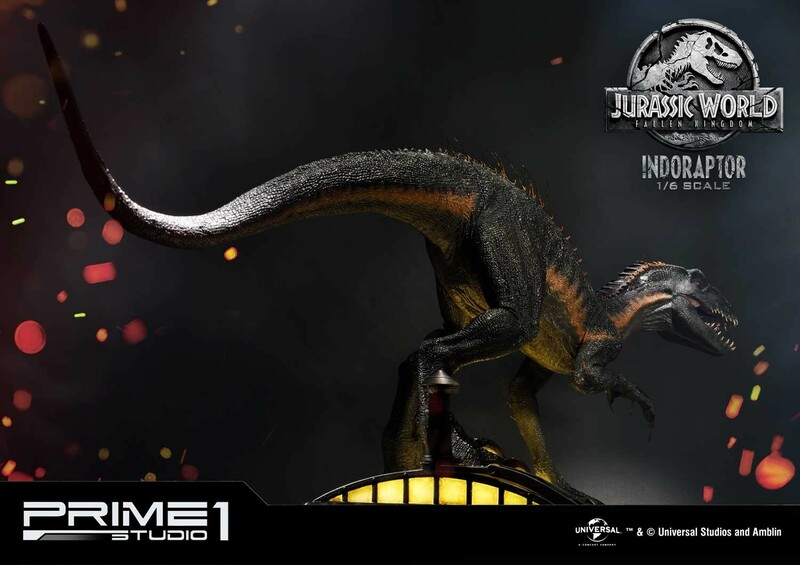 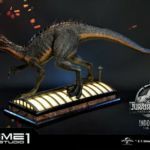 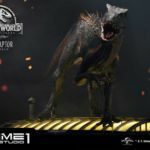 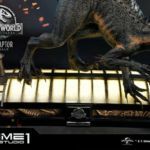 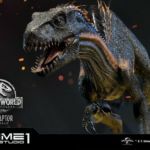 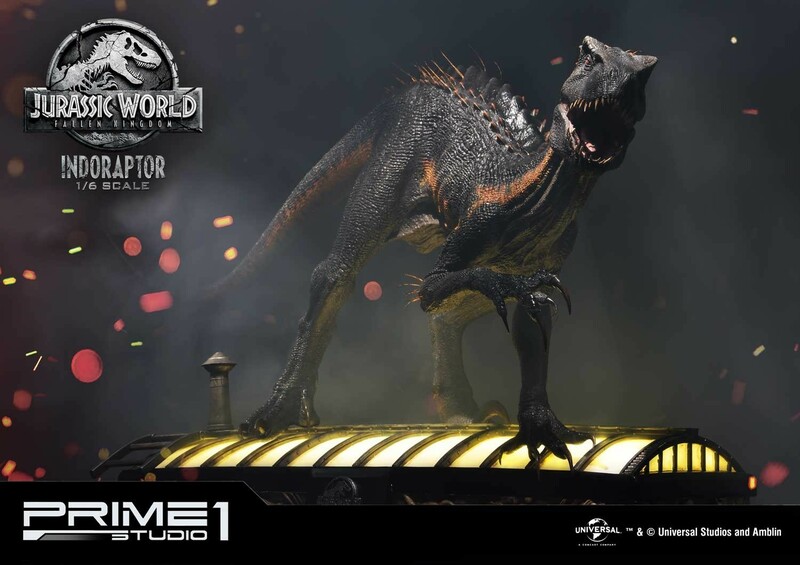 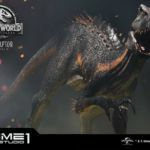 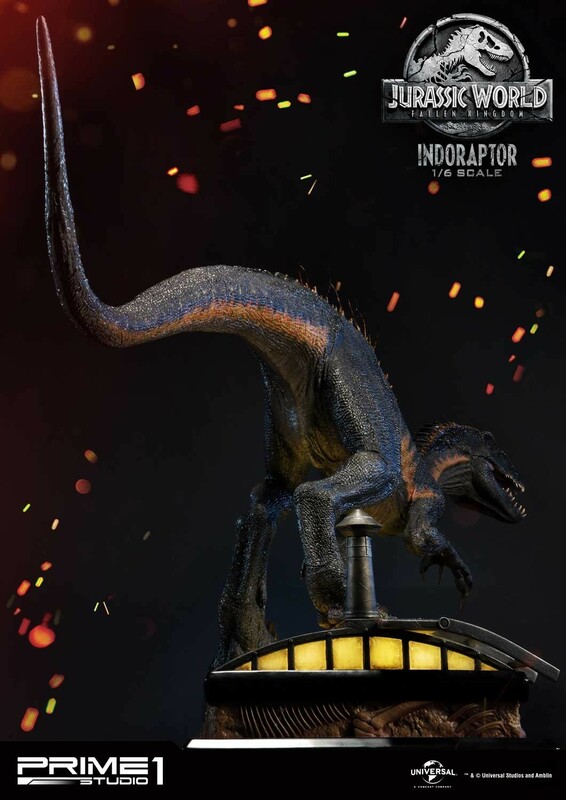 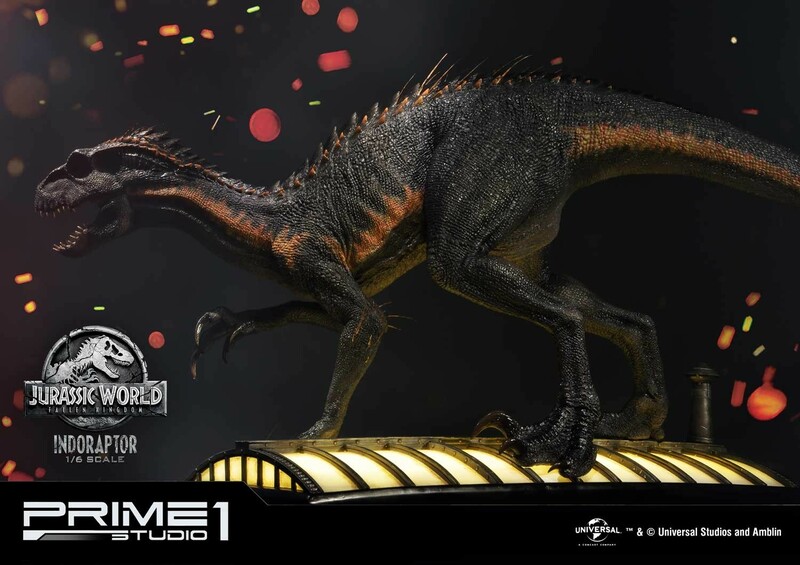 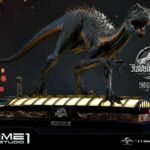 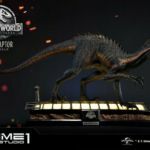 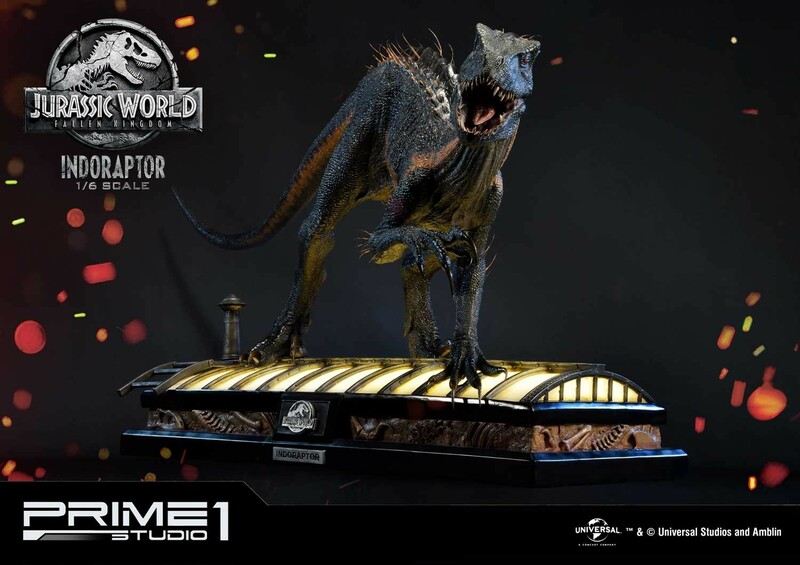 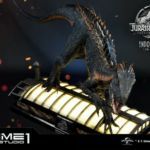 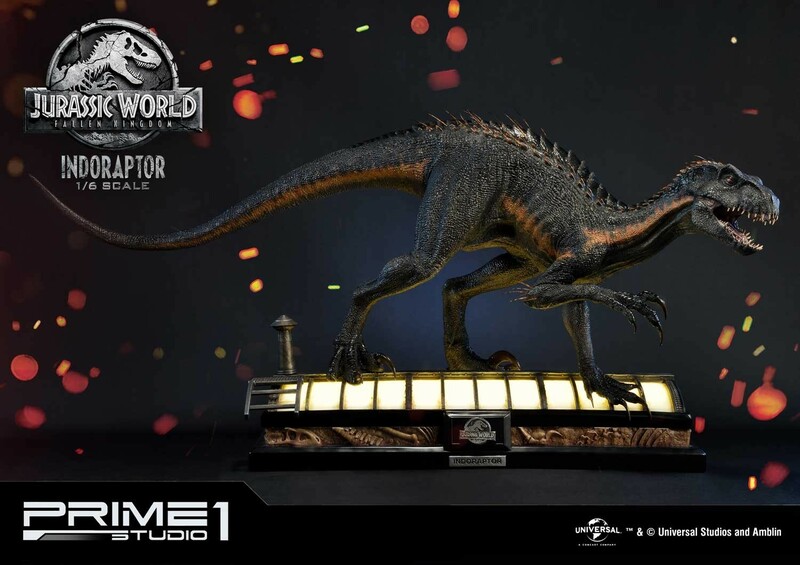 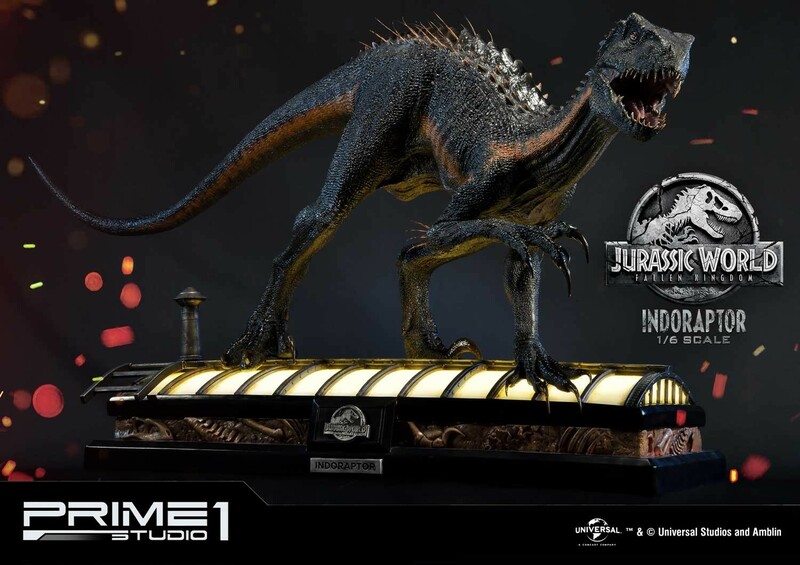 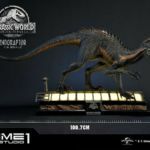 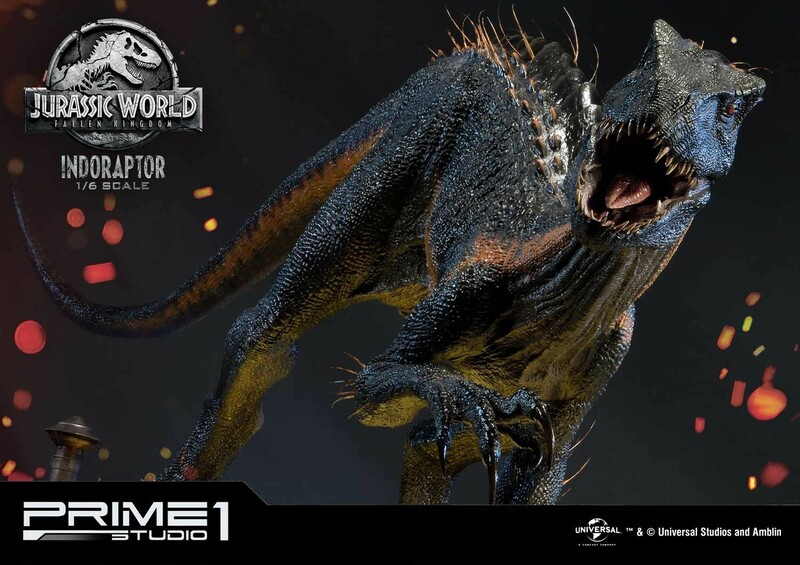 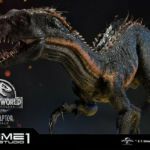 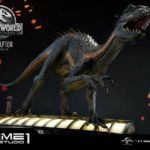 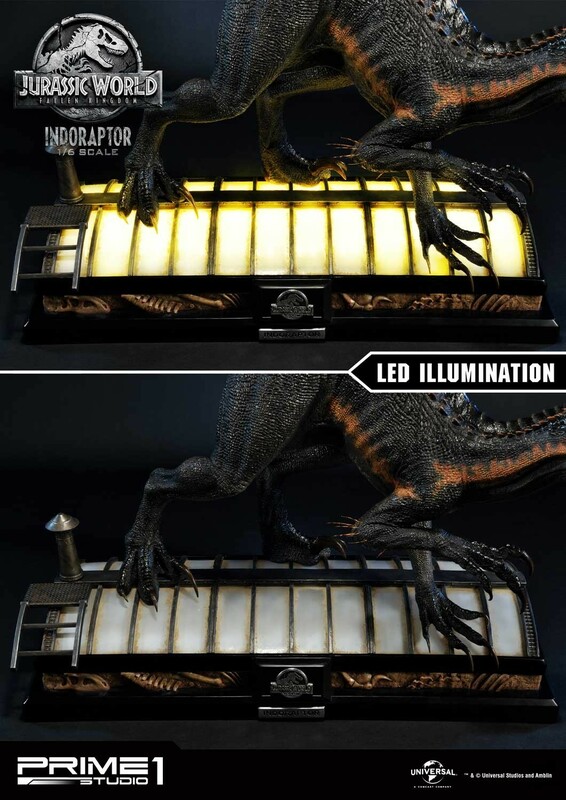 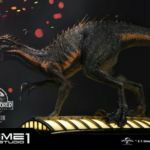 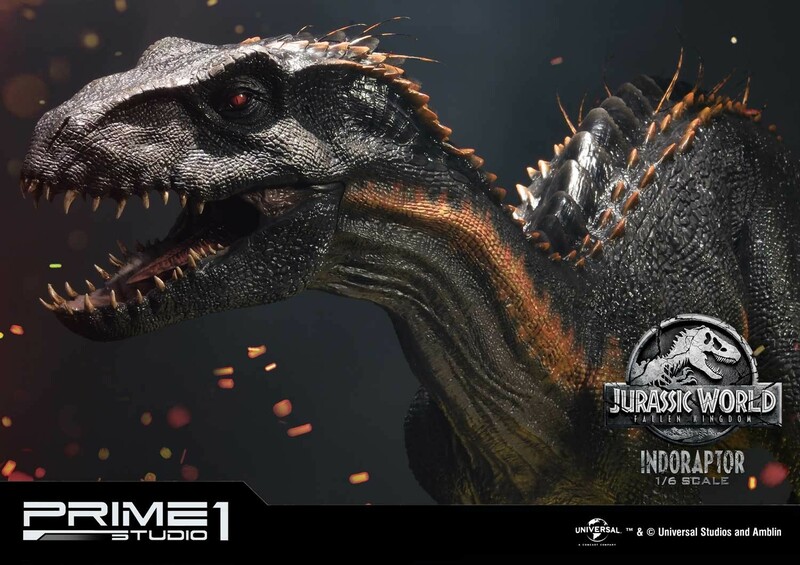 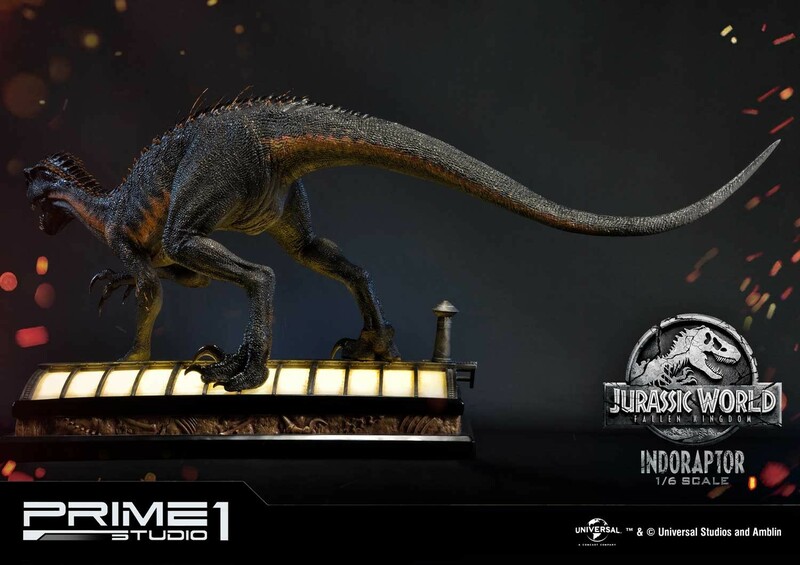 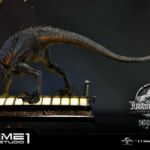 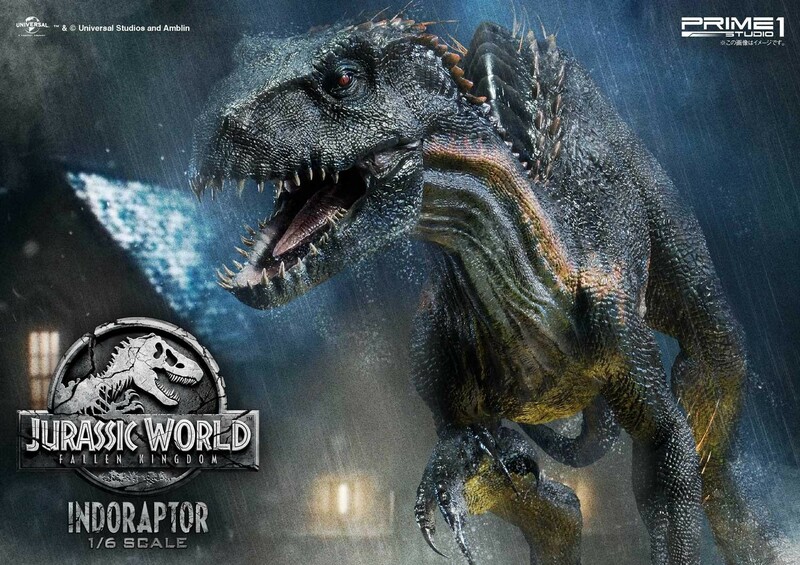 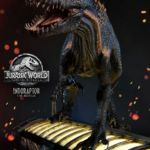 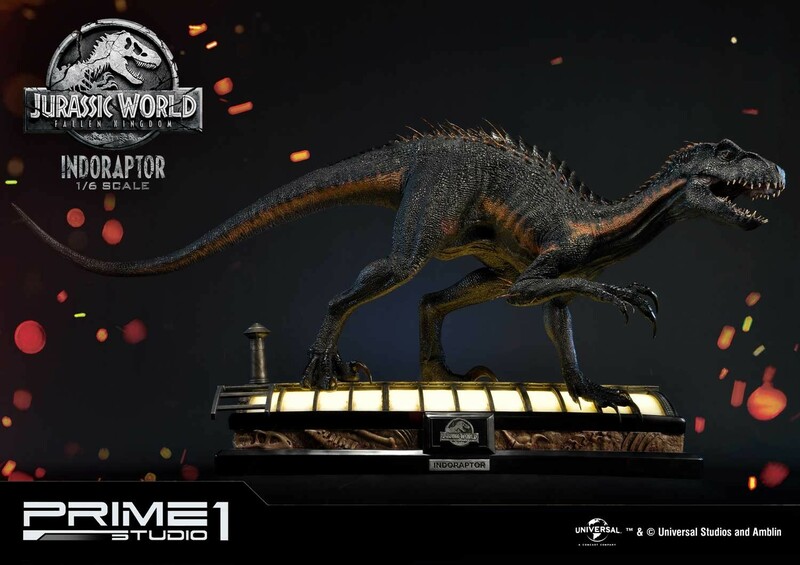 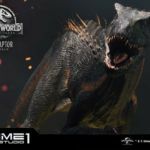 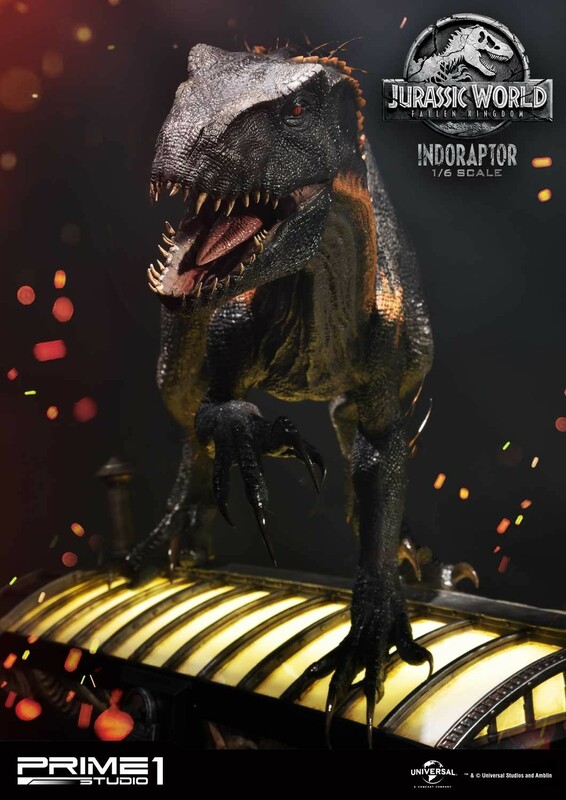 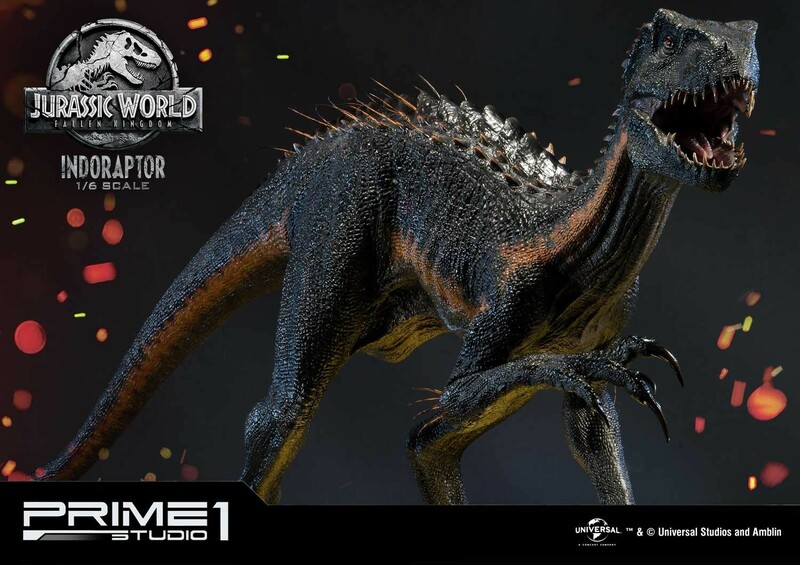 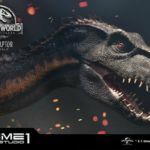 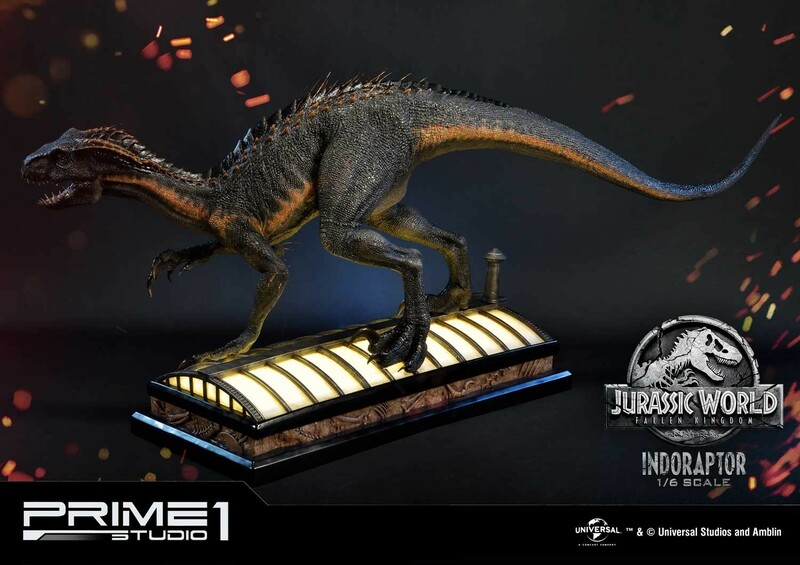 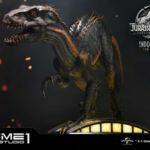 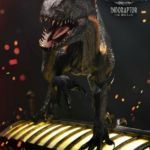 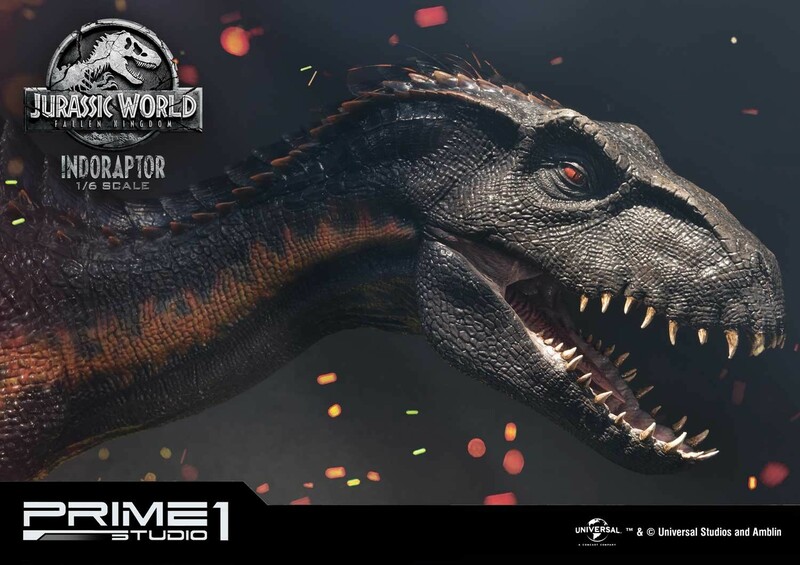 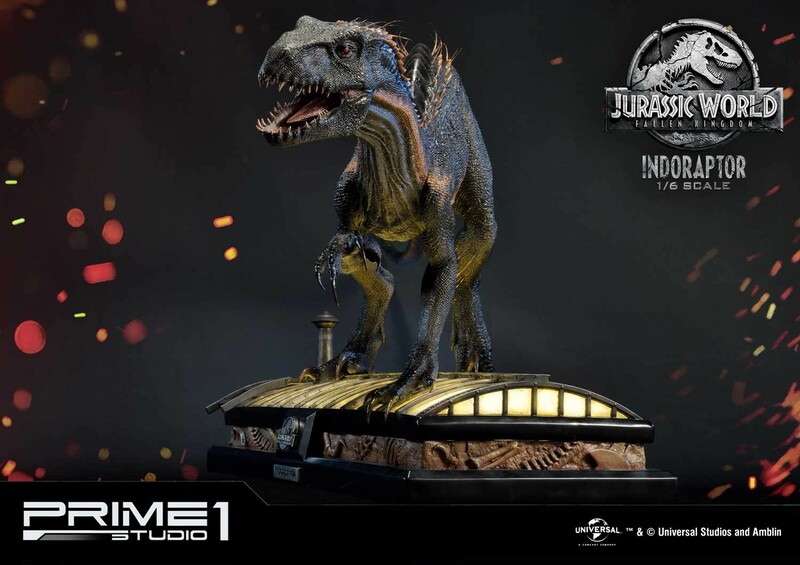 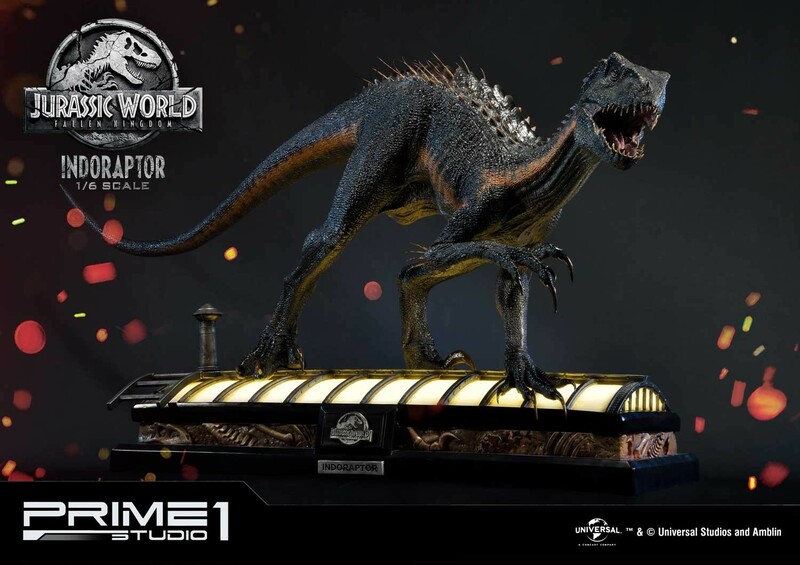 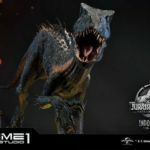 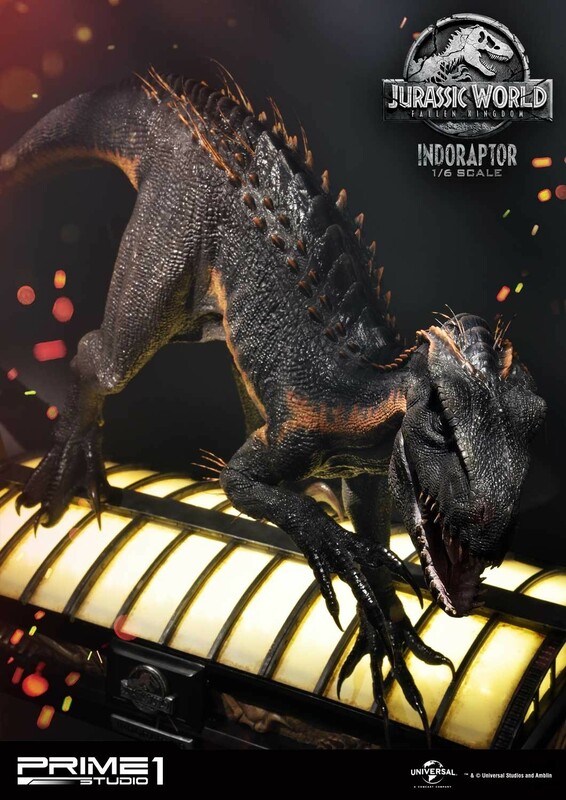 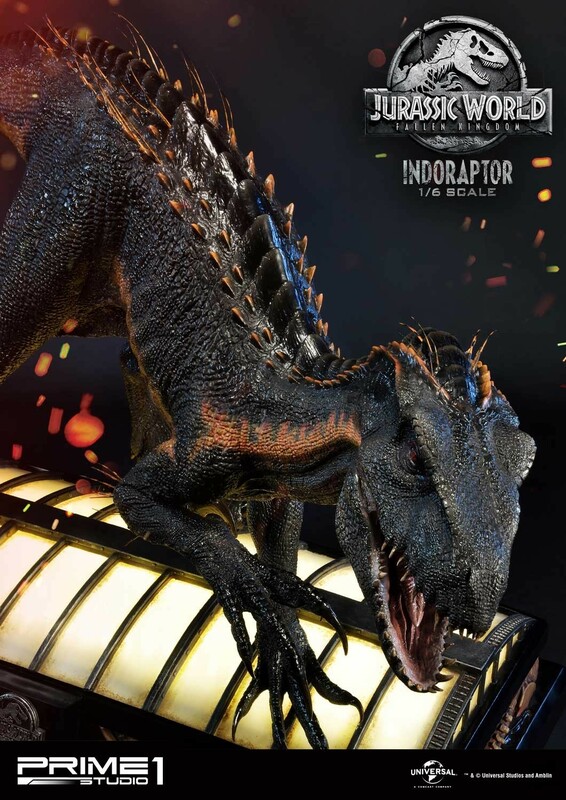 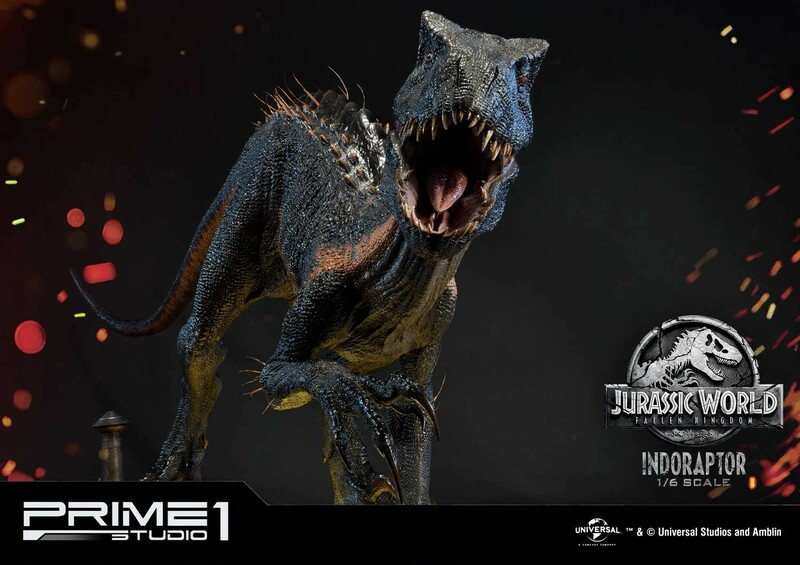 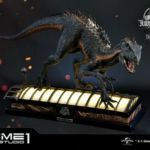 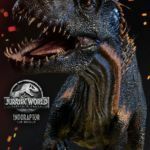 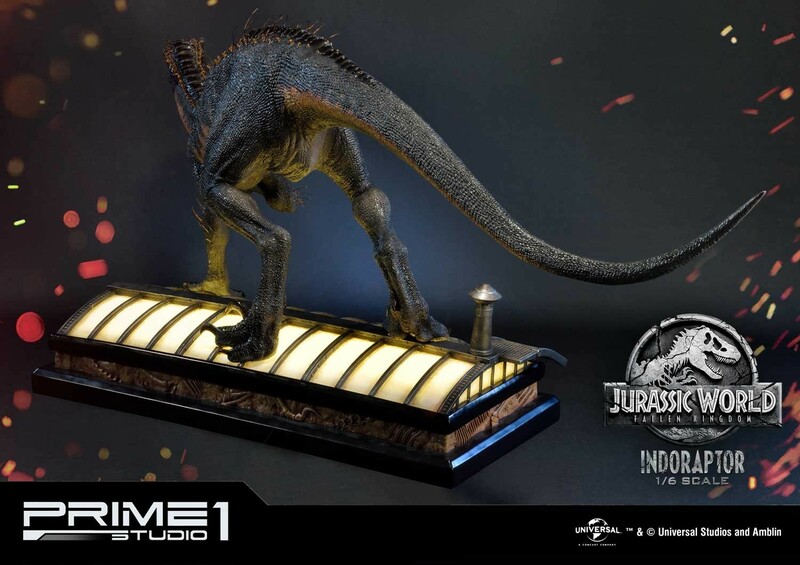 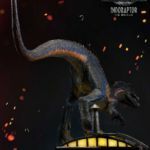 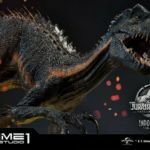 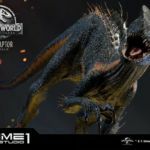 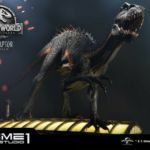 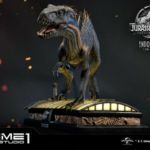 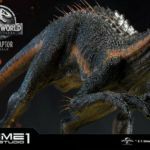 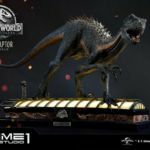 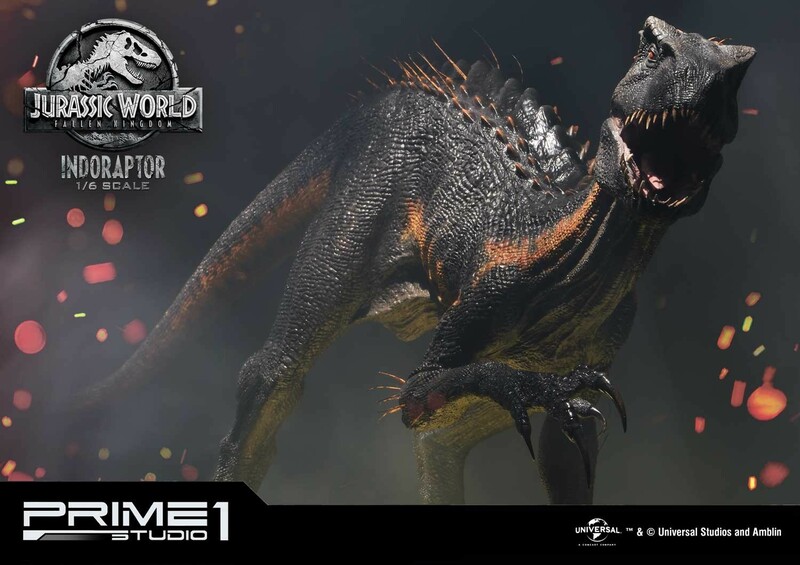 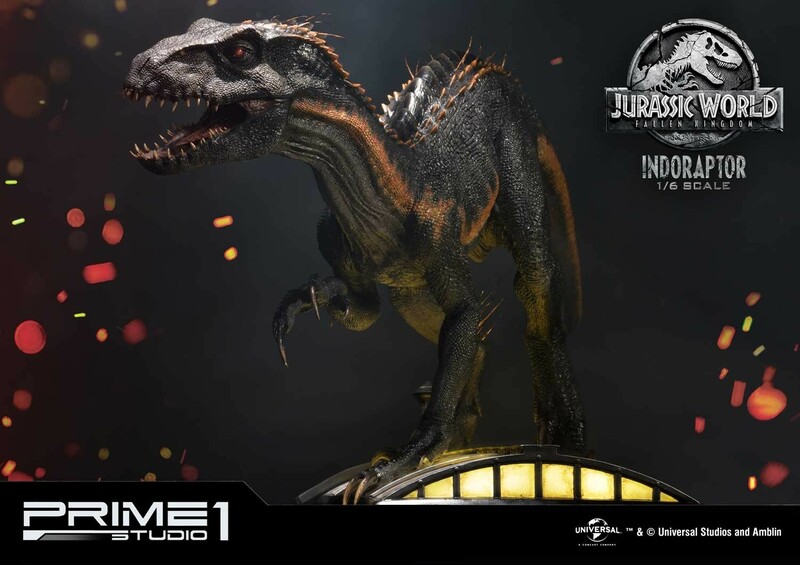 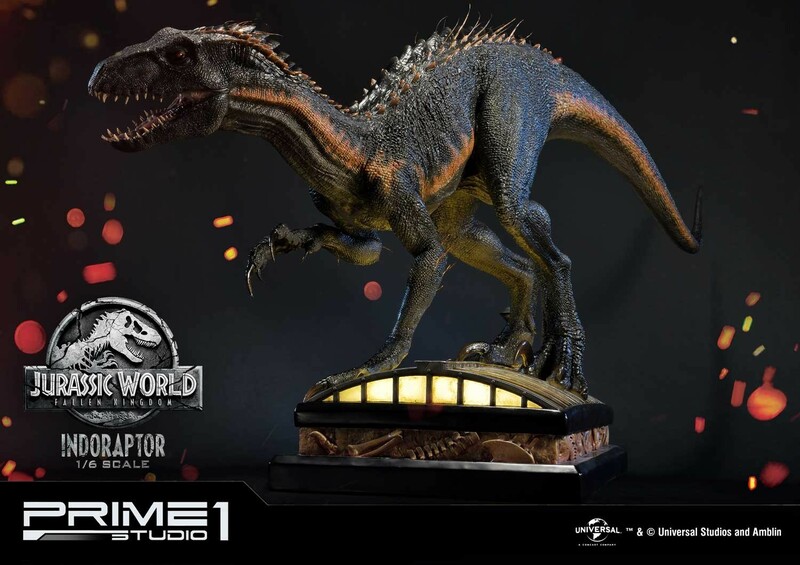 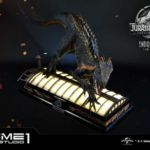 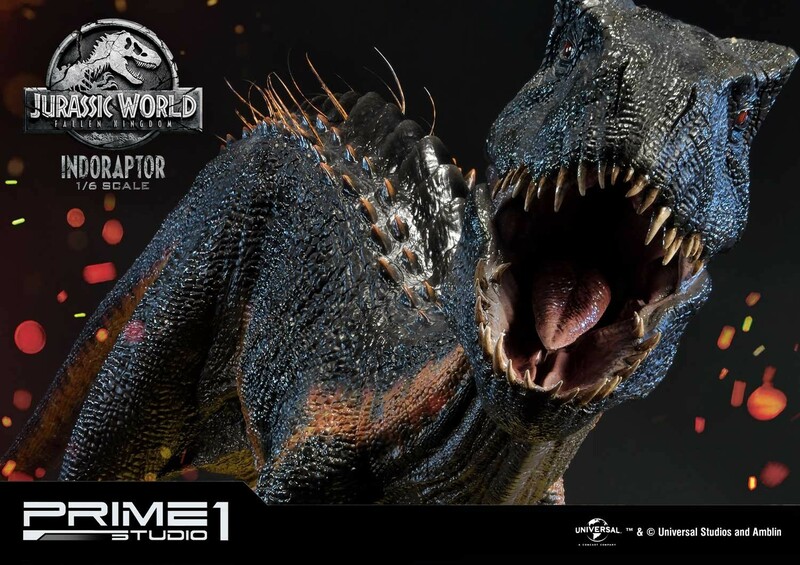 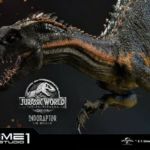 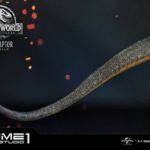 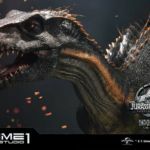 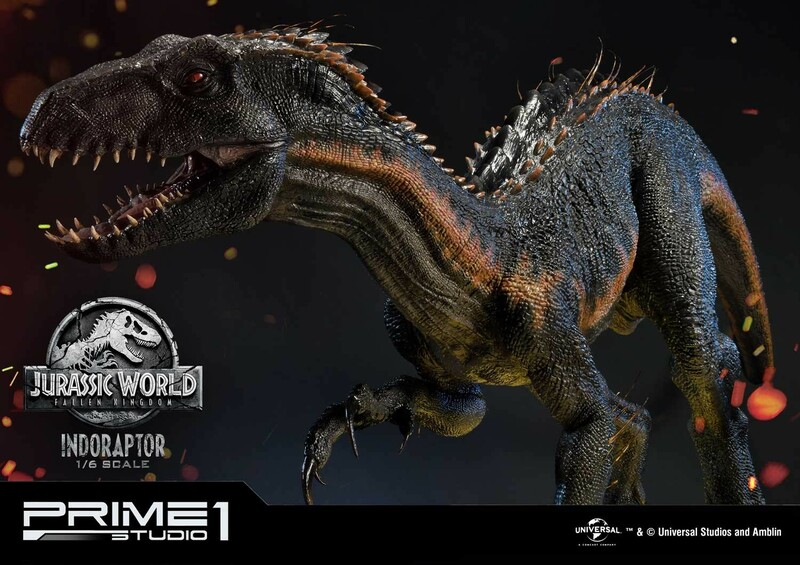 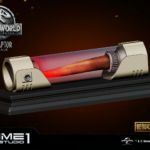 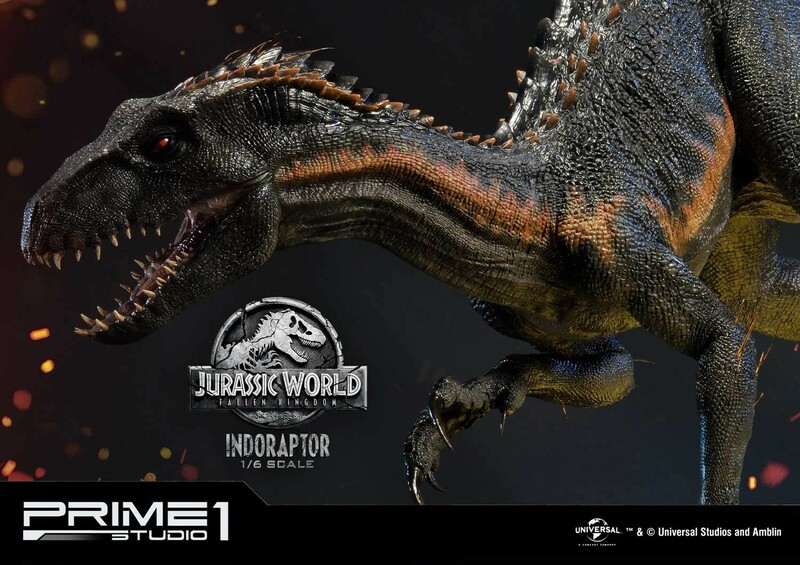 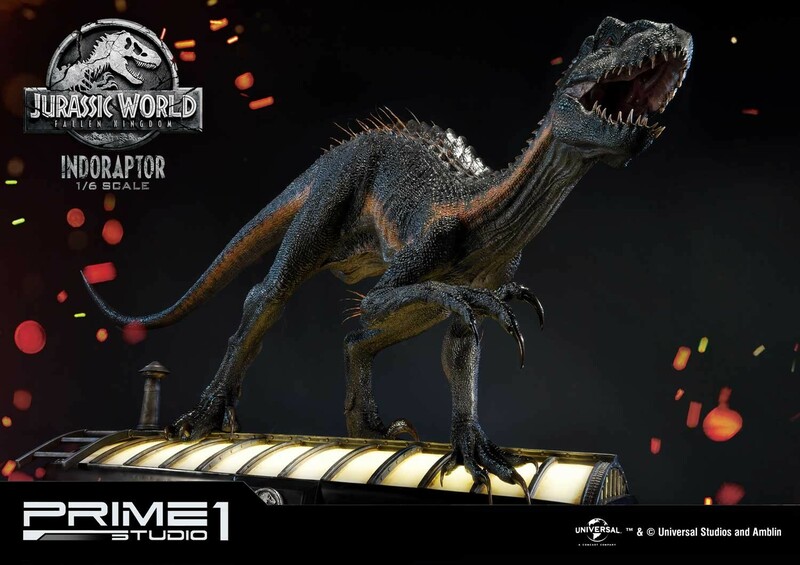 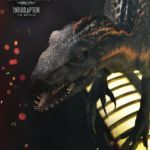 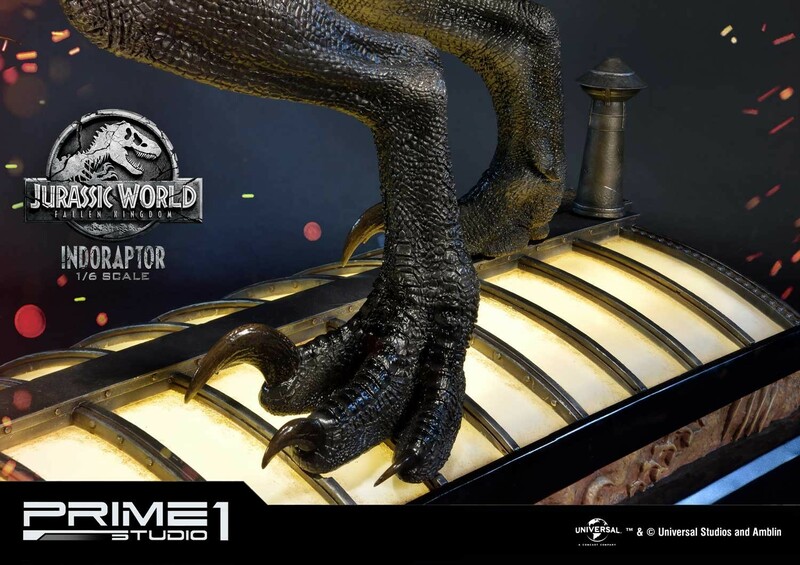 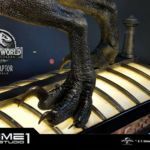 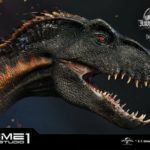 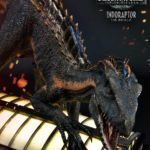 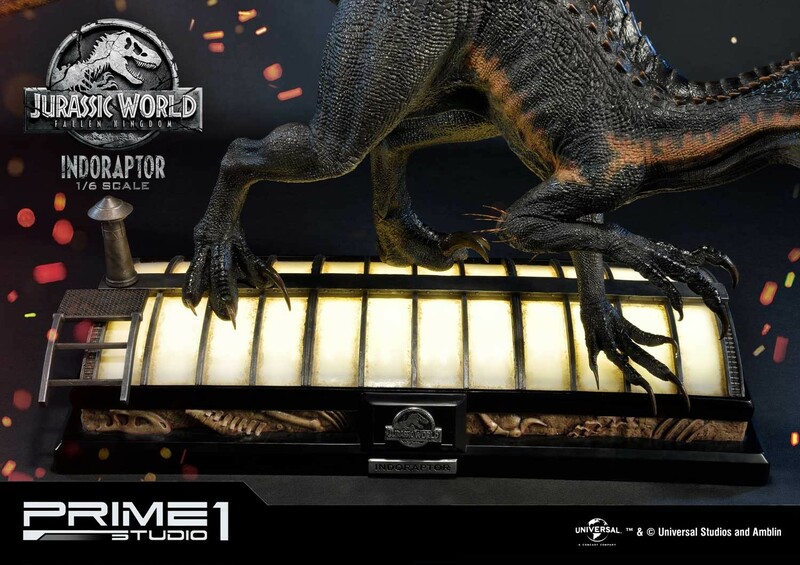 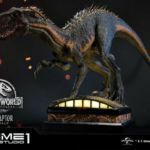 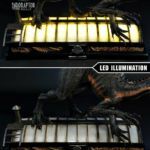 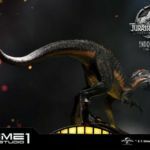 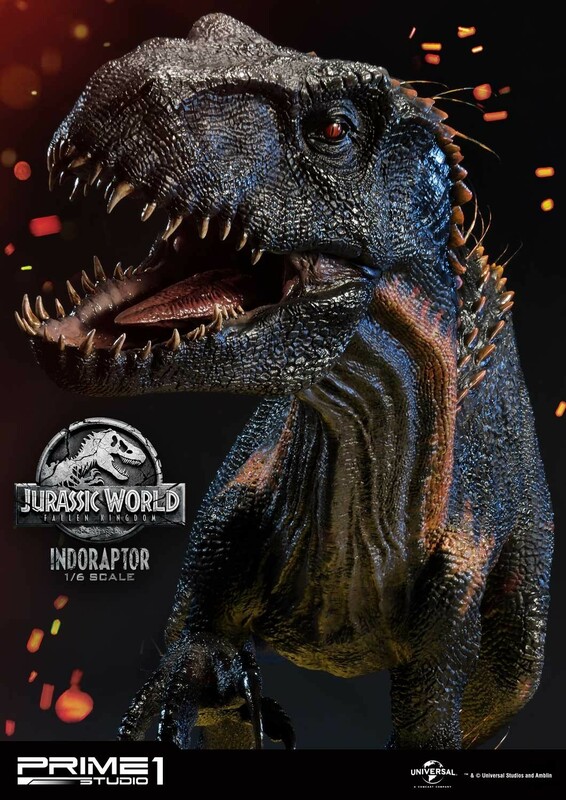 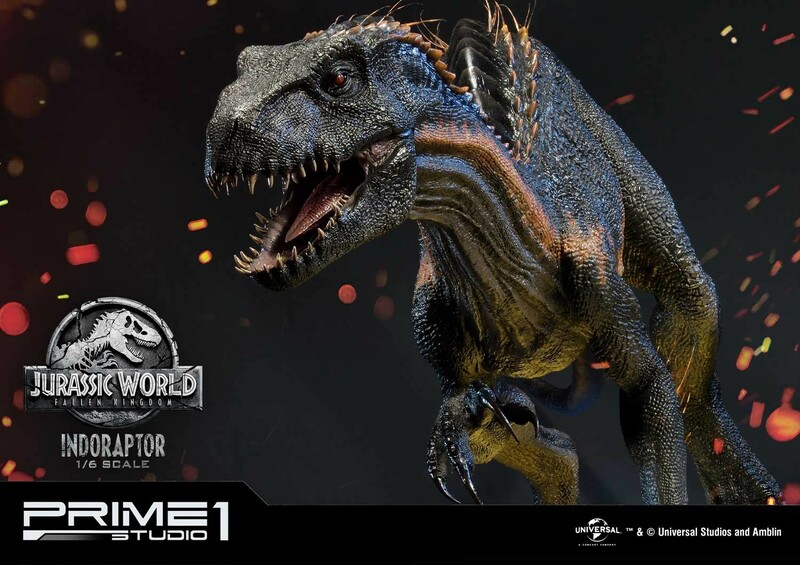 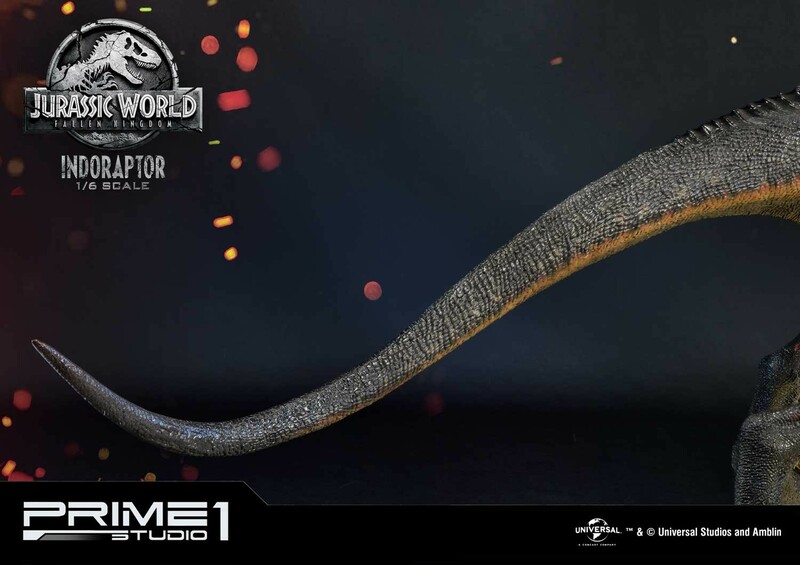 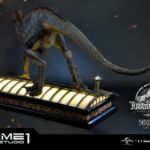 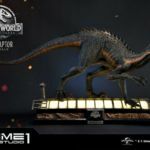 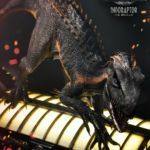 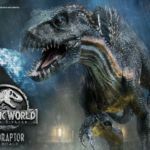 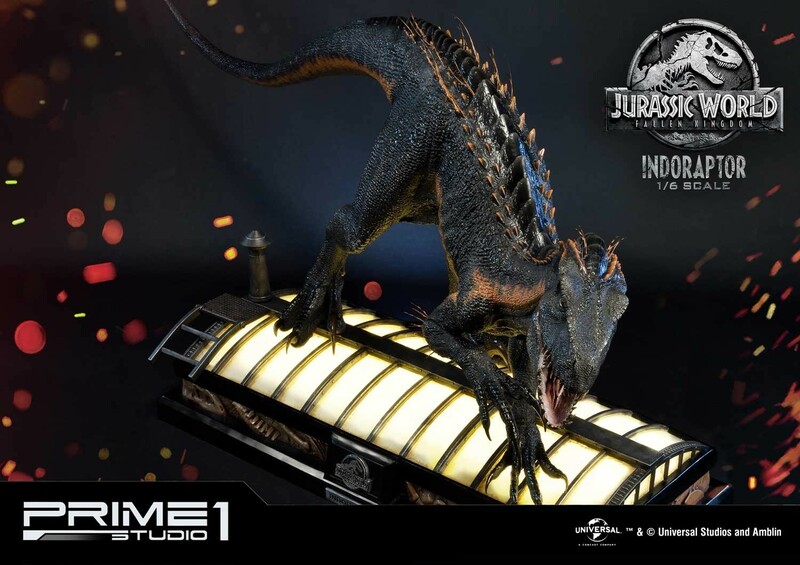 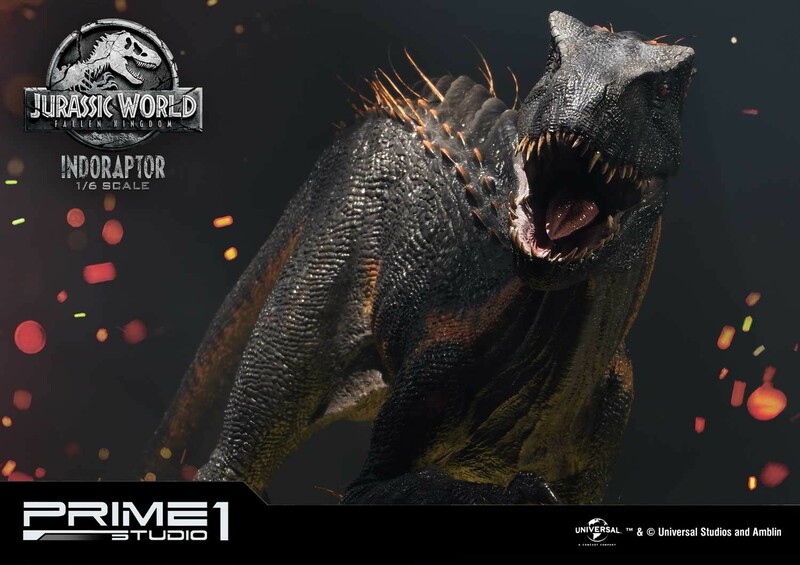 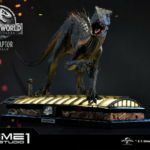 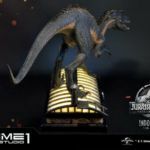 Prime 1 Studio has posted up the product pages for their new Jurassic World: Fallen Kingdom Indoraptor 1/6 Scale Statues. 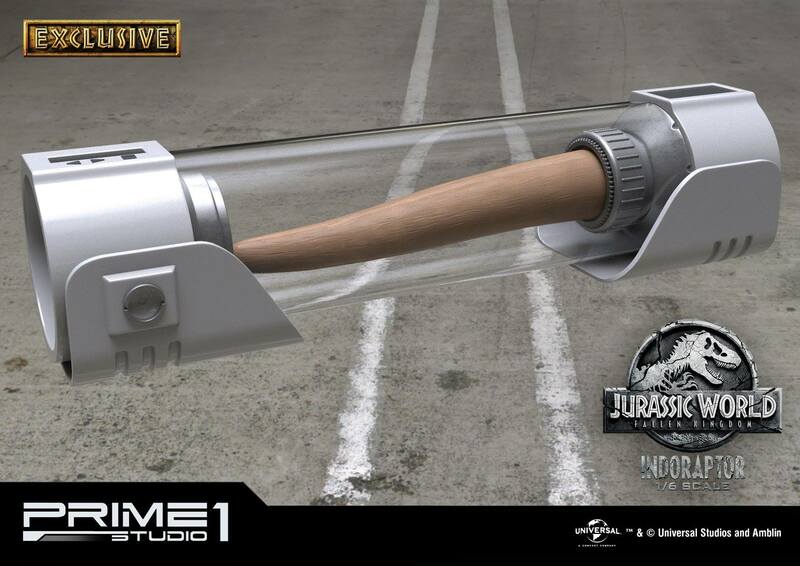 It will be avail;able in a standard release and an exclusive edition. 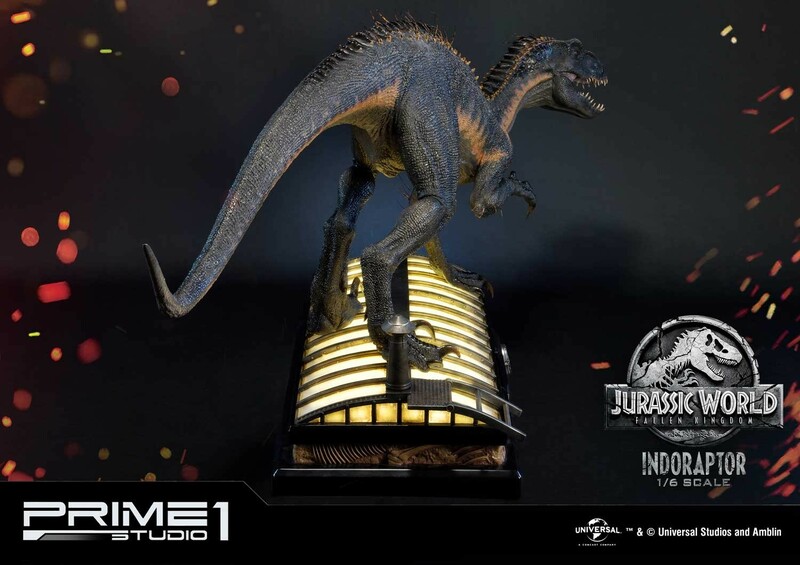 The 19″ tall statue includes a light up LED base. 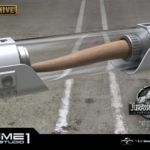 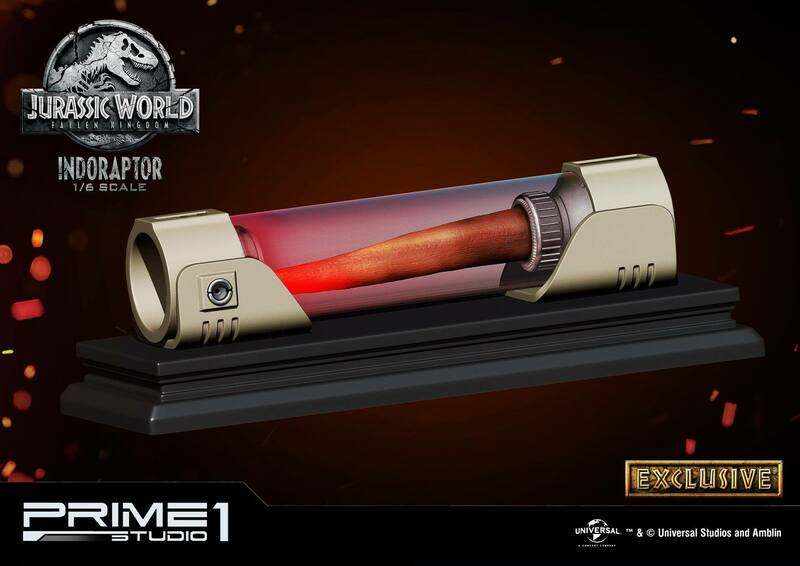 The exclusive version has a DNA tube container that can be displayed on the base. 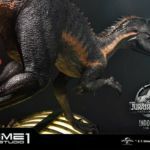 It’s currently scheduled for a release between November 2019 and January 2020 in Japan. 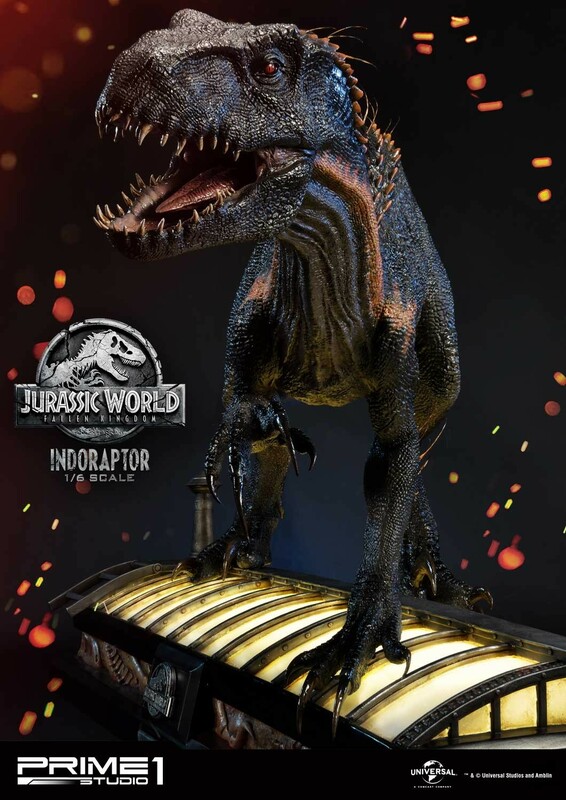 It will be distributed by Chronicle Collectibles if and when it’s released in the U.S. Click the links below for official pages . 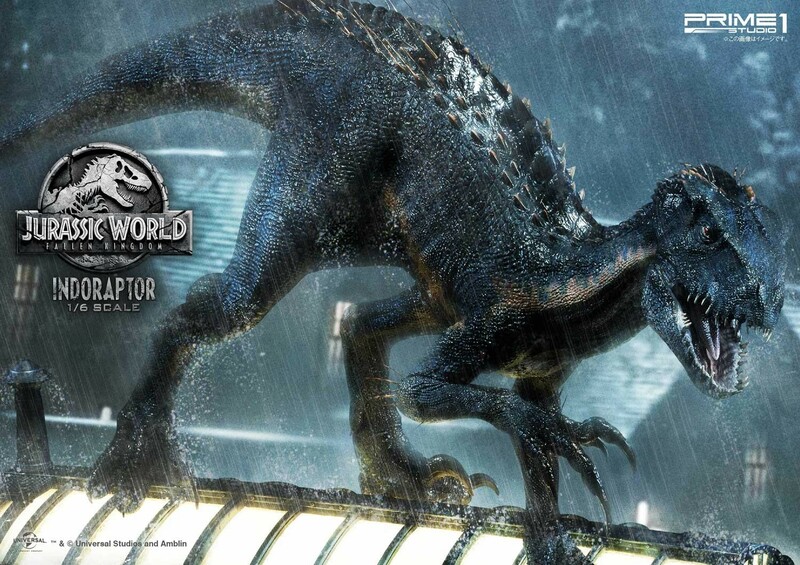 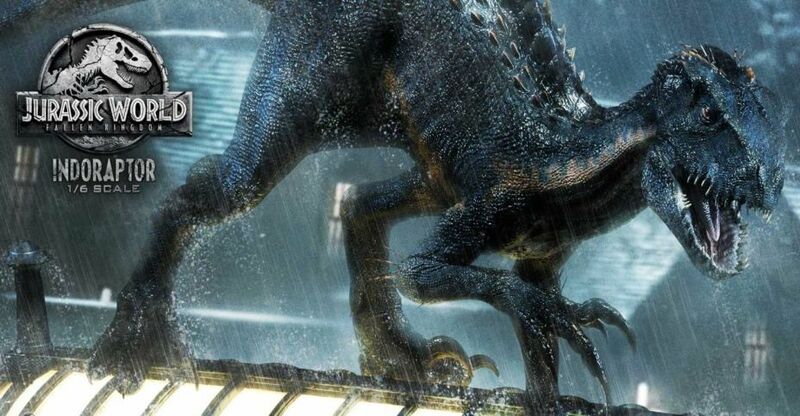 Ahh, the Indoraptor: part Velociraptor, part Indomitus Rex, which is also part Velociraptor.